Recorded at 2062, Los Angeles. MMLXII.COM © ℗ 2014 Musex International/ BMI. 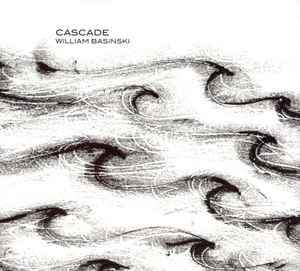 Cascade and The Deluge are variations on [...] a tape-loop and delay composition from [...] William Basinski. In Cascade, a single ancient lilting piano tape loop repeats endlessly carrying one along in its tessellating current. In The Deluge, the same loop is processed through a series of feedback loops of different lengths, creating a spiraling crescendo of overtones that eventually fades away to silence. Distribution by Secretly Canadian Distribution.